Life could be so tough, but still it has green patches of true love and care. Yes, It did bring tears! 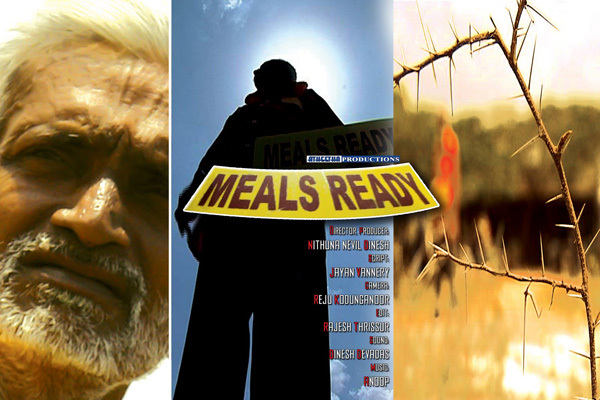 The film tells the story of an old man with the ‘MEALS READY’ board in front of the restaurant.